Cleaners in Holloway, N7 ~ Get Premium 15% Off! TidyUp has been providing professional carpet cleaning services to residents and local businesses in Holloway N7 since 2001. We approach each customer with care and respect and charge fair price for the amazing service we provide. When you need reliable and efficient cleaning services in N7, our friendly consultants will offer you the best deals of the day. If your place is in urgent need of some care, don’t fret. If you notice that your sofas are looking a bit worn and discoloured then they are probably in need of some intense cleaning. Sofas usually collect dirt because of how often they are used throughout the day, especially if you have a young family. Food, drinks and all sorts of stains find their way into the fabrics of the sofas. With this in mind, Tidy Up provide a sofa cleaning service in Holloway and the N7 region that will make your furniture appear as brand new one. We have extensive experience with sofa cleaning which means that we have all the materials and products needed to give your sofa a shining look. Quite a number of people who live in N7 area don’t have a lot of time to keep their house or apartment clean and tidy. For anybody living in London, house cleaning doesn’t come better than it does from us. In Holloway we can also provide designated sofa cleaners to help you get rid of stubborn stains. .just saying it is depressing. For the one room in the house which is defined by cleaning, it can get dirty very quickly and once it does, all the hidden corners and tile spaces make the job take forever. However, if you live in N7 then the good news is our collection of professionals, commercial products and steam equipment will make the difference, shaving hours off your monthly cleaning time which can be spent doing...well...anything that isn’t cleaning the bathroom! Give our representatives a call on 020 3397 4918 and they will dispatch the very best cleaners in Holloway to tackle the situation. However, if you live in Holloway, N7 the good news is that as well as being famous for a variety of other domestic cleaning services, we can also give curtains a quick, deep and gentle clean without ever lifting them off their rails. Spring cleaning took a lot of strength from me and I decided to end it with a visit from Tidy Up. 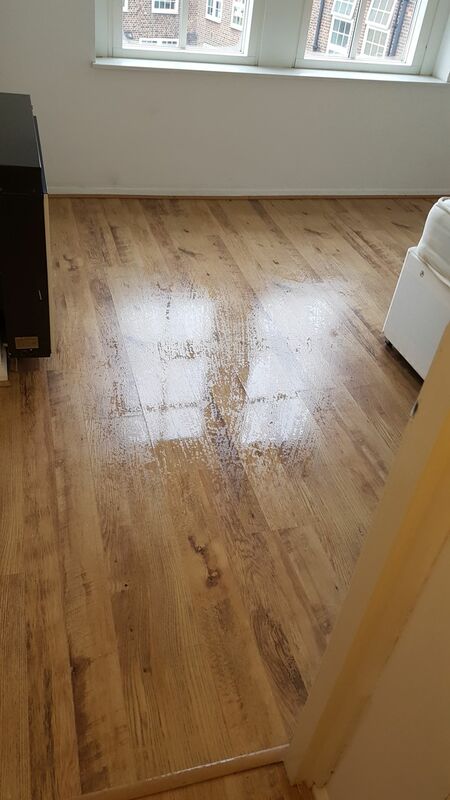 They are among the better cleaning companies in Holloway, so I gladly went to them, knowing I will get results. And, indeed, as soon as they arrived at my place in N7, they started working and stopped when the results were clear. Thank you! There is no doubt in my mind that the best cleaning service in Holloway, N7 is the one provided by Tidy Up. With low prices, efficient methods and perfectly trained home cleaning personnel, it's no wonder why I keep on booking with them. I couldn't shake off the feeling that I was paying for a cleaning service that I could probably do myself if I had more time, but Tidy Up definitely did better than expected. 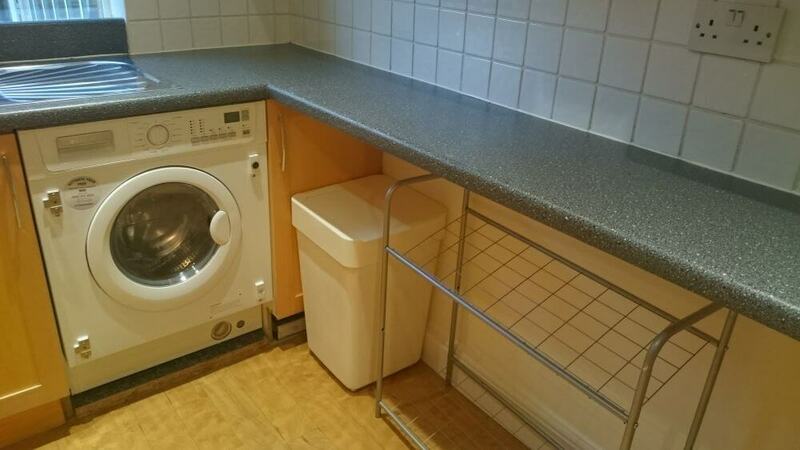 They made my flat in Holloway look like the day when I moved to N7 and I don't think that I could ever duplicate such a thorough home cleaning. Kudos to them.